Over 11,000 Visitors Since January Of 1999! Sewaren Is A Section Of Woodbridge Township, New Jersey. Sewaren Ranges About 2 - 3 Square Miles In Radias. 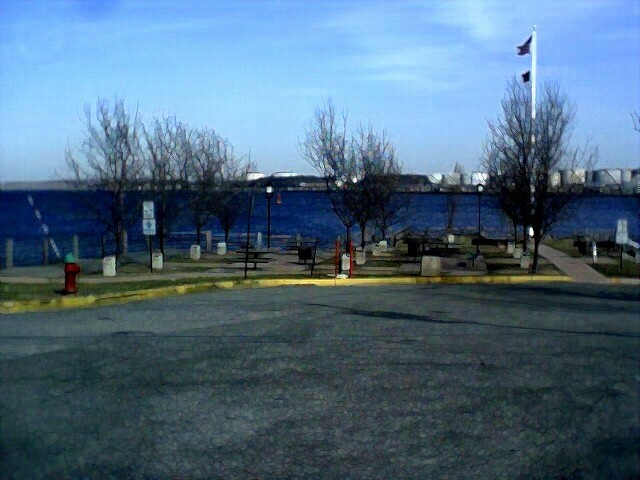 Sewaren Is One Of The Smalest Parts Of Woodbridge Township. The Population Of The Town Of Sewaren Is About 2,000 - 3, 000 People.
. Sewaren Is Mostly A Working-Class Community Made Up Of Some Of The Nicest And Closest Neighborhoods In The Woodbridge Township Area. 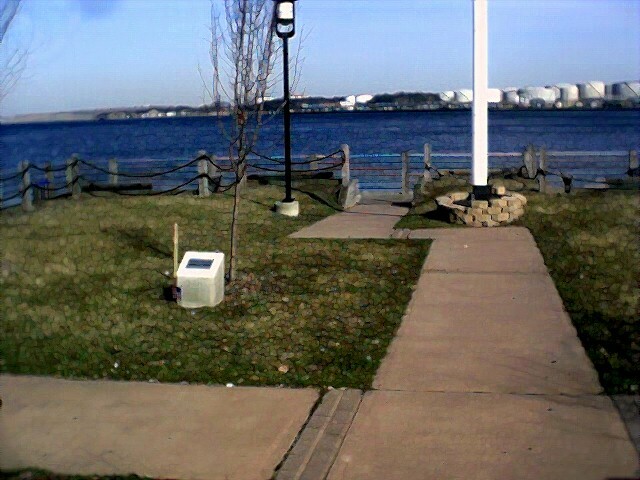 Although Sewaren Is Just About The Smallest Parts Of Woodbridge, It Is One Of The Most Popular Sections Of Woodbridge. There Are 2 Major Roads In Sewaren. 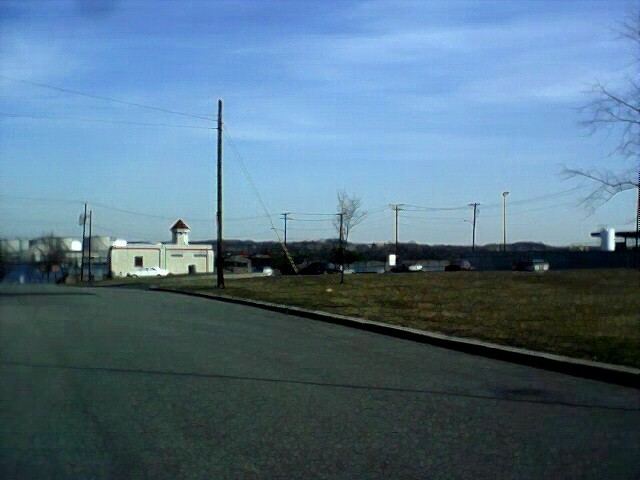 Woodbridge Avenue Begins In Woodbridge Proper And Continues Over The New Jersey Turnpike Overpass. Woodbridge Avenue Runs West Where It Ends At Cliff Road. The Second Major Road In Sewaren Is West Avenue. 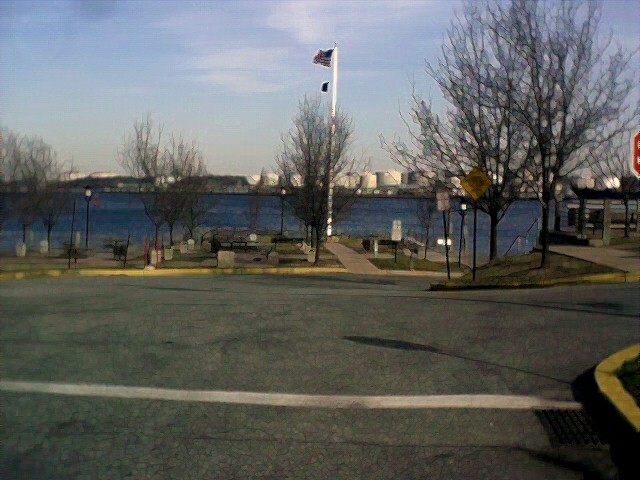 West Avenue Begins In The Neighboring City Of Perth Amboy As State Street. West Avenue Runs From South, To North Where It Ends At Port Reading Avenue In The Port Reading Section Of Woodbridge. Both Woodbridge And West Avenues Intersect At The Only Red Light In Town. The Corners Of Woodbridge Avenue And West Avenue Have The Only Red Light In Town. 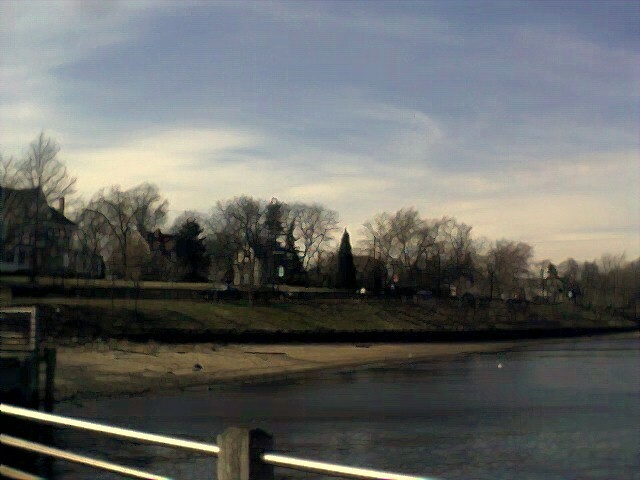 Sewaren Is Known And Recognized For The Waterfront - The Arthur Kill (Also Known As The Staten Island Sound.) 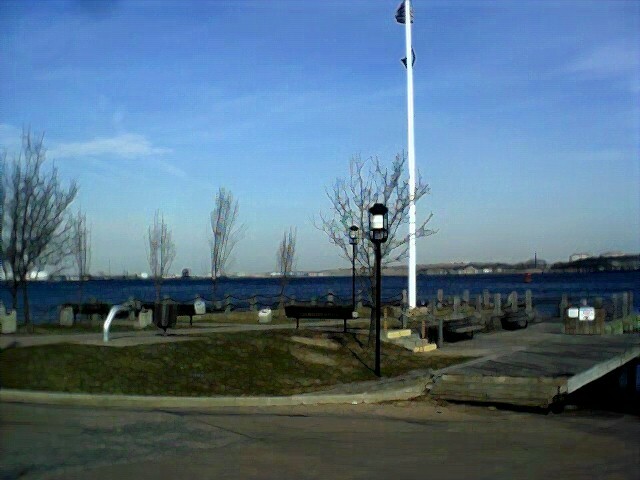 During The Year, Most Often In The Spring And Summertime, There Are Hundreds If Not Thousands Of People From All Over That Take Advantage Of The Waterfront. These People Are Water Enthusiests That Launch Their Watercraft. 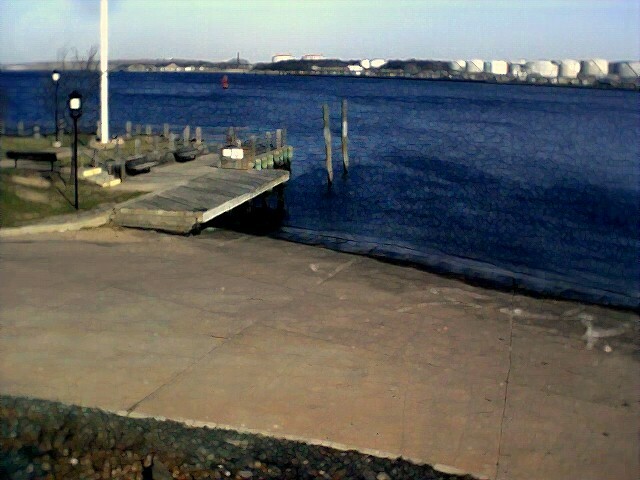 Whether It Is Fishing Boats, Or Personnal Jet Skiis, The Sewaren Waterfront Is A Great Place To Access The Arthur Kill And Raritan Bay. The Arthur Kill Was Named By The Dutch, Who Also Discovered It. The Word "Kill" Is Dutch For "River, Or Waterway." 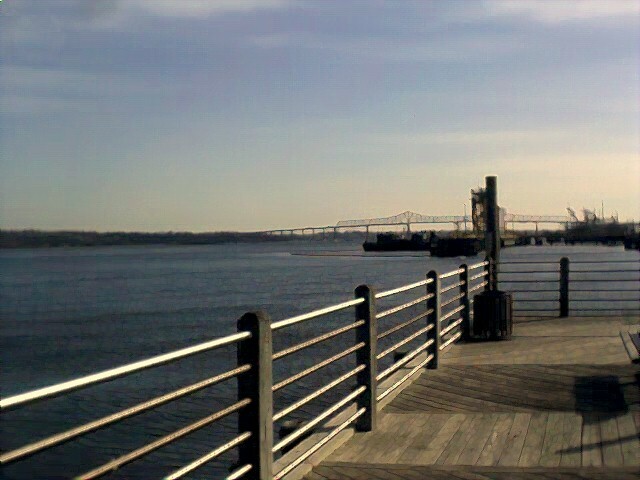 The Arthur Kill Begins At The Newark Bay And Ends At The Raritan Bay. The Average Depth Of The Arthur Kill Is 30 Feet. The Deepest Section Of The Arthur Kill Is 40 Feet. While The Arthur Kill Is Used By Recreational Boaters, It Is Just As Much, If Not More Used By Commercial Ships Because Of The Deep Channels. 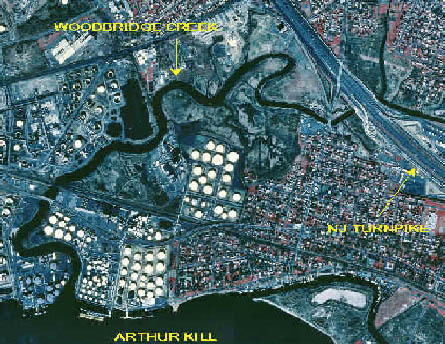 With The Large Amount Of Industry In The Area And Access To Other, Larger Waterways, The Arthur Kill Is Very Important. Over 3,000 Large Ships Use The Arthur Kill Each Year And Other Estimates Are That There Are 30 Vessels That Use The Arthur Kill Each Day.
. Arguablly, One Of The Nicest Locations In Sewaren Is The Newly Constructed Walkway That Allows You To Walk Along Side Cliff Road. 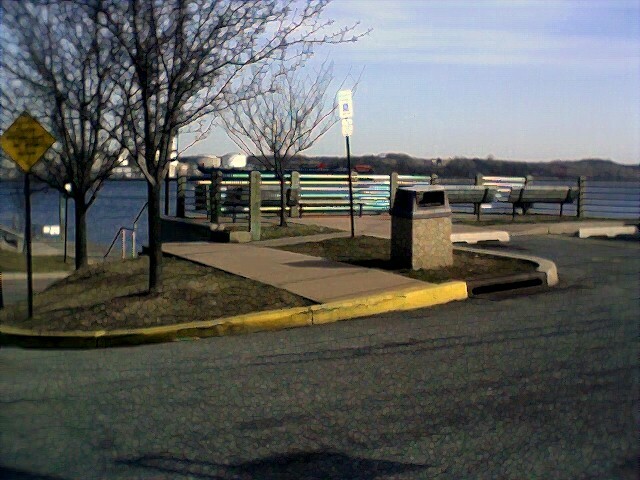 The River Walk Runs On Cliff Road From Ferry Street To Woodbridge Avenue. 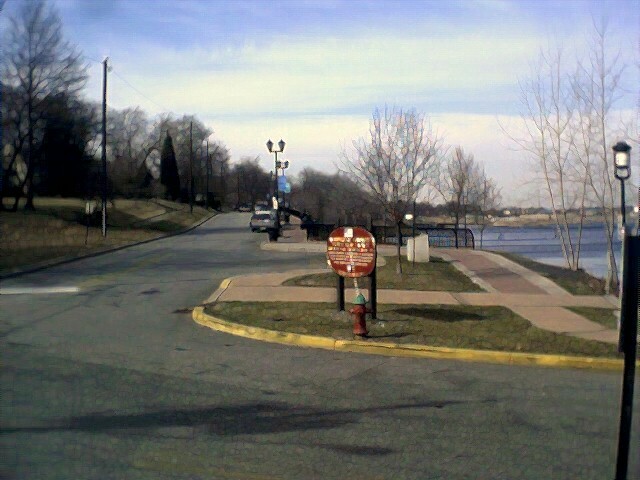 The River Walk Is Brick - Lined And Has Antique - Style Light Posts. There Are Only A Few Places Of Businesses In Sewaren. Local Stores, Or Small Shops Help Make Up The Neighborhoods. - Bark Avenue Pet Salon, (The Old PJ'S Deli). 115 Woodbridge Avenue. 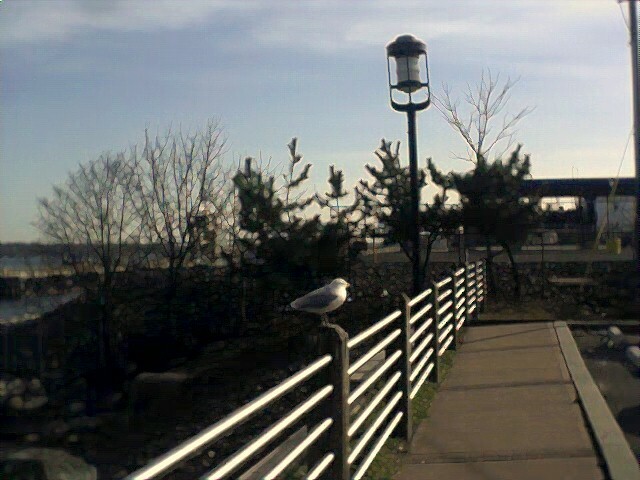 Sewaren Also Has A Part Of The New Jersey Turnpike Running Through. 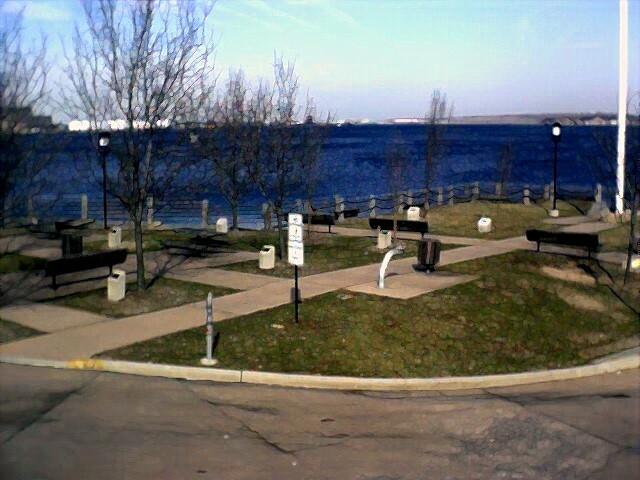 On The Northbound Side, The Grover Cleveland 10 N Service Area/ Rest Stop Is Accesable from Calvin Street. 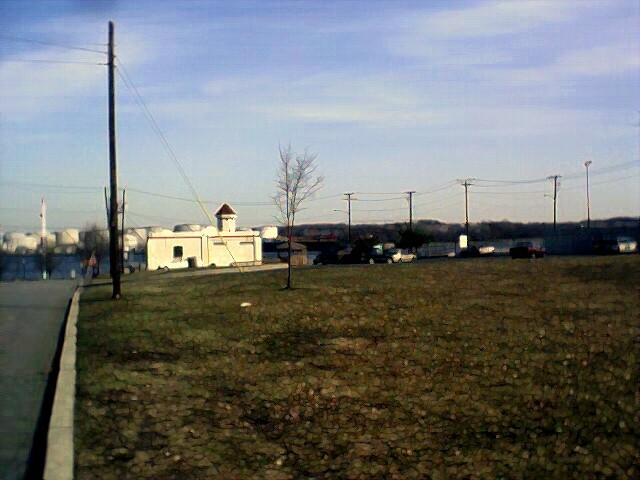 There Is A Roy Rogers Restaurant, TCBY Yougart Stand, And Sunoco Gas & Service Station.
. Sewaren Is A Residential Community, But It Is Also Known To Be An Industrial Community. Many Industrial Giants Have Large Amounts Of Property Throughout Sewaren. This Is Because Of The Arthur Kill, Conrail Railroad Tracks And The New Jersey Turnpike.
. Shell Oil Company Has Dozens Of Storage Tanks That Hold Anywhere From 3.5 - 10 Million Gallons Of Gasoline Or Petroleum Products. Large Ships And Barges From All Over The World Dock At Shell To Either Load, Or Unload Products. Shell Has 4 Docks Alongside The Sewaren Waterfront. You Are Bound To See 800 Foot Ships, Or Barges Coming Through The Arthur Kill At Any Time. 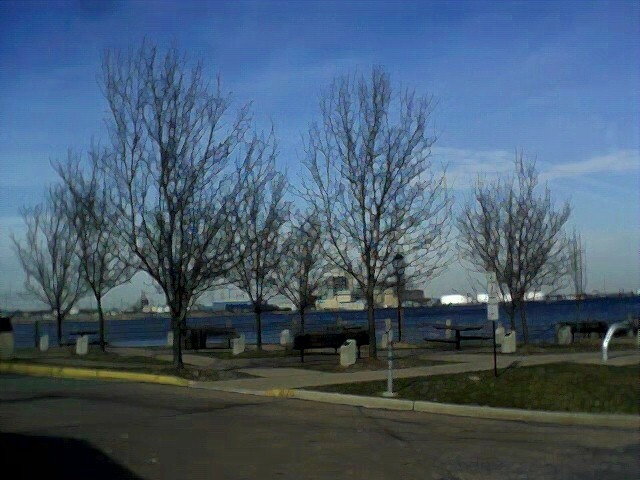 Shell's Facilities Are Located From State Street To Ferry Street, Then All Of The Way Past Arbor Street.
. Shell Oil Company Has Been In Sewaren Since 1928. They Have Been A Good Neighbor All In All With Sewaren And Woodbridge Township. Shell Is In The Process Of Expanding Their Property. 4 Years Ago, Shell Purchased Ker Mcgee's Royal Heat Dock And Tanks. 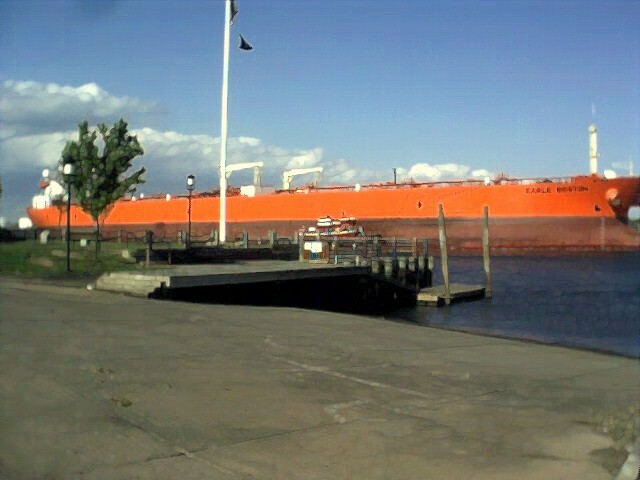 Shell Also Rents Hess Oil Company Perth Amboy Terminal Docks. - In 1998, Shell Oil Company Formed A Joint Venture With Texaco And Saudi Aramaco To Combine Distribution. Other Oil Companies Use Shell's Terminal Too. Even Though The New Name Is Motiva, Shell Still Owns The Facility. -Shell Oil Company Has Been Providing Numberous Jobs And Community Service For Years. Shell Will Still Be Here To Provide More In The Future. .Public Service Electric & Gas Company (PSE&G) Has An Electric Generating Station On The NorthEast Side Of Sewaren. Constructed Between 1947 - 1951 With The First Starting Day On November 30, 1948, The Cliff Road Complex Was One Of PSE&G's First Electric Generating Stations In The Area. The Station Began With 4 Large Generators. A Fifth, Much Larger Generator Was Put In Place. The PSE&G Cliff Road Generating Station Provides Hundreds Of Thousands Of Central New Jersey ReSidents And Businesses With Electric Power. Number 5 Is Equal To 3 Times To 3 Times Any One Of The Other 4 Generators. The Public Service Generation Is One Of Woodbridge Township's Most Important Industries. Sewaren Children That Attend Public School Are Enrolled In The Woodbridge Township Board Of Education. School # 28, On Glen Cove Avenue And Central Avenue. Middle School Grades 6 - 8 Are Held At The Avenel Middle School In The Avenel Section Of Woodbridge Township. High School Grades 9 - 12 Are Held At Woodbridge High School. Woodbridge High School Is Located on St. Georges Avenue And Kelly Street (Now Sam Lupo Place) In Woodbridge Proper. the woodbridge emergency squad - responding to a call. the squad is in the process of combinig forces with the iselin first aid squad to form the woodbridge township ambulance and rescue squad. woodbridge emergency squad has 3 ambulances & 1 rescue truck.
. Sewaren Is Patroled And Protected By The Woodbridge Police Department. Although Occaisionally There May Be A Few Crimes, Disturbances, Or Concerned Citizens Sewaren Is A Quiet Town.
. The Woodbridge Fire Department, District 1 Serves Sewaren. Woodbridge Fire Is A Volunteer And Paid Staff. Several Sewaren Citizens Serve As Volunteer Firefighters.
. The Woodbridge Emergency Squad & Woodbridge Township Ambulance And Rescue Squad Help And Assist Citizens In Time Of Need. 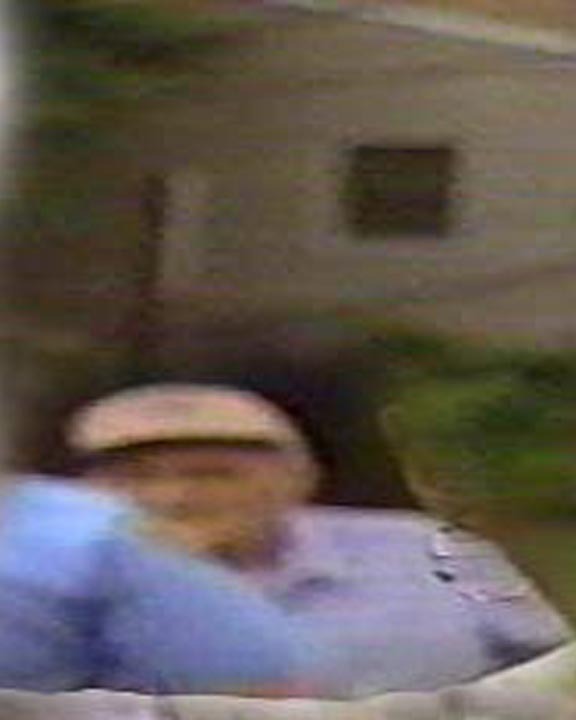 Please Sign My Sewaren Guestbook By Clicking Onto The Links Below. Check Out This Arial Picture Of Sewaren. You Can Also See Parts Of Woodbridge And Port Reading. 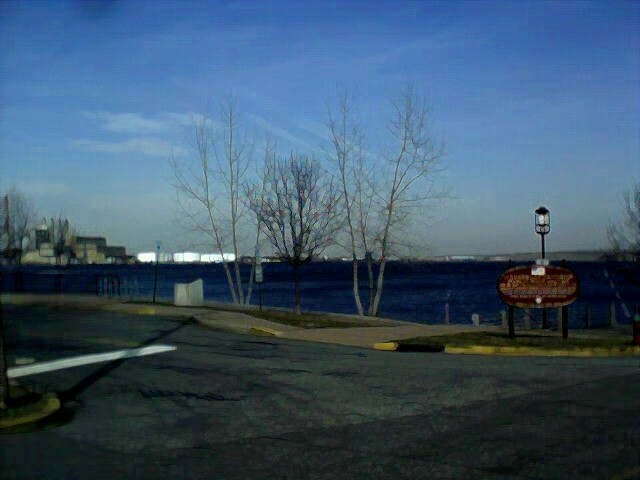 Check Out Some Other Scenes From the Sewaren Waterfront.